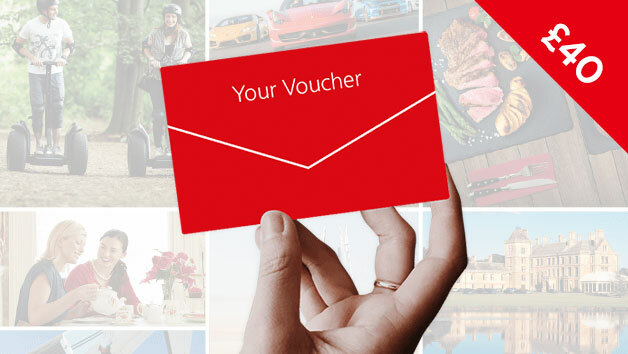 This gift card is a step towards allowing the lucky recipient to choose their own dream Red Letter Day from many amazing experiences. It offers the ultimate in flexibility and your special someone can select from a range including riding a segway or enjoying a night out with 3D cinema tickets. Alternatively they could use the gift card towards something else as we have hundreds of experiences to offer. Choose a gift card and give the gift of choice. Total flexibility means the gift card can be used to book any experience. Choose something higher in price and simply pay the difference or retain account credit if you pick an experience that costs less. The selection available is subject to change.